At Agra Tech we listen, we learn, and we deliver. 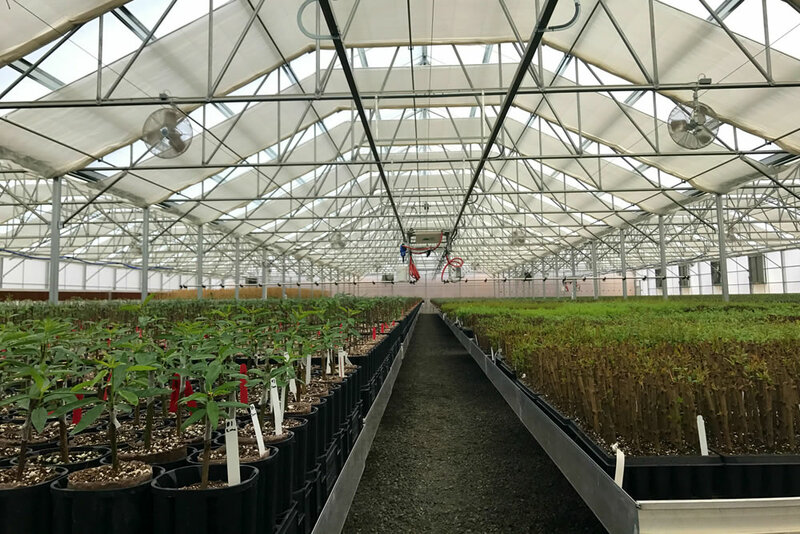 In our 40+ years of experience we have had the opportunity to truly understand which accessories can add value to our greenhouses; knowledge that we pass on to our customers so their plants can perform the best they possibly can. 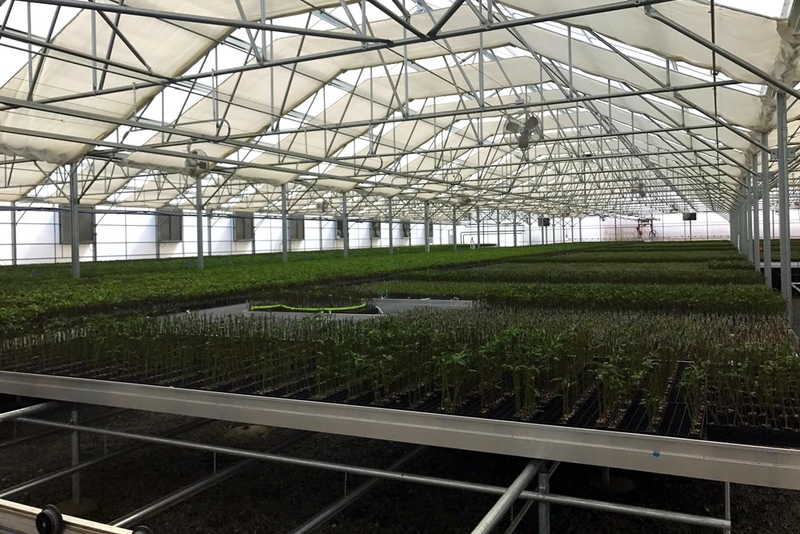 With greenhouse automation on the rise, it’s clear that the industry is searching for ways to improve efficiency and cut expenses. A great way to achieve this is to adopt accessories that focus on streamlining the flow of production in and out of the greenhouse. When production can benefit from mobility, there is one accessory system that has been receiving great reviews from our customers; the TAVA moving table and transfer line system, a system that when paired with an Agra Tech greenhouse can improve efficiency, cut costs and prepare for multiple levels of automation. Our customers who have implemented the TAVA moving table and transport line system have been experiencing substantial improvements in efficiency at all levels. Some mention that they now move tens of thousands of plants an hour with few employees, an amount unheard of prior to adopting the system. 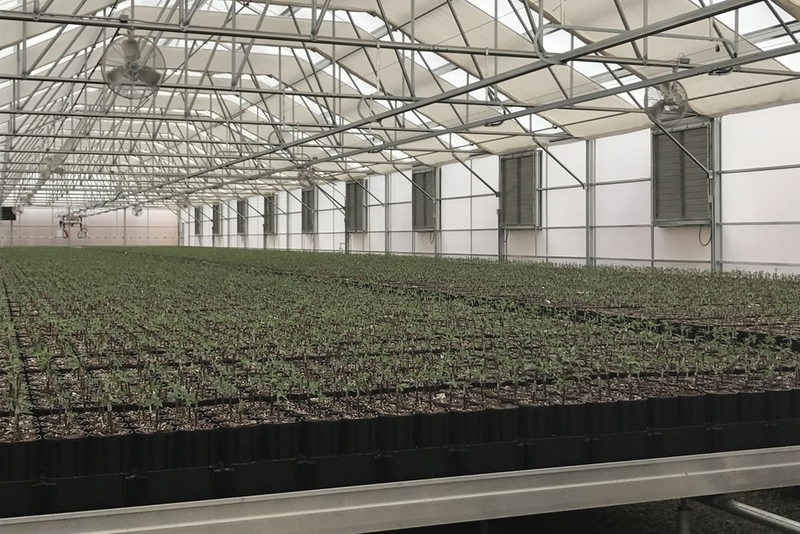 Not only does an efficient greenhouse prepare for growth and supply a quick return on investment, it also allows the growers to focus more effort on plant performance, something we believe should be top priority. One sure way to increase profits is to reduce costs. When cutting expenses, consider looking at the operation from a customer’s perspective, figuring out which factors in their eyes do not add value to the final product. In this sense, activities like moving pots from one greenhouse to another provides little to no value for them, but is often a substantial cost of production. Having the ability to easily transport large amounts of product with one to two employees eliminates most, if not all of this non-value adding task. Not to mention, it is physically less demanding on employees and reduces the chance for damaged product; all of which affect profitability. 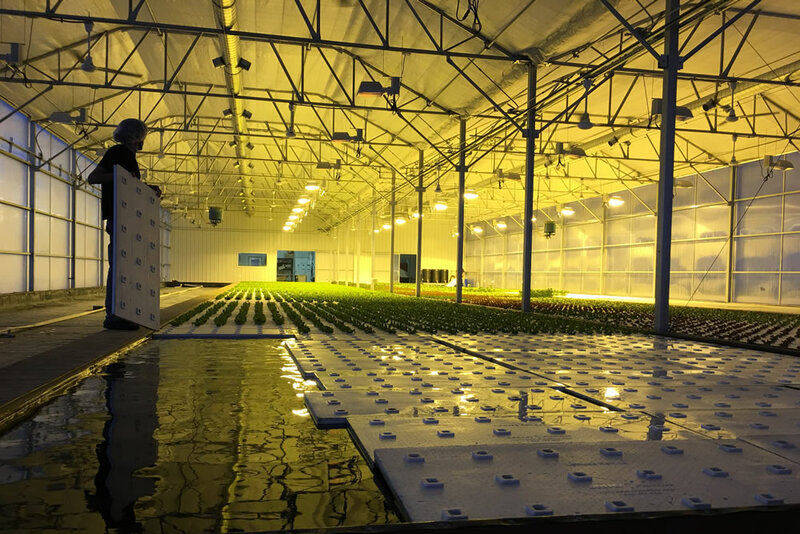 Overall, whether entering a time of growth, consolidation, or just wanting to sustain long-term profits, an Agra Tech greenhouse with the proper accessories can have a profound impact on the bottom line. It’s our job to ensure that our customers exceed their short and long term goals, if that includes increased efficiency and reduced expenses then we recommend researching the TAVA moving tables and transport line system. Are you considering purchasing a greenhouse? 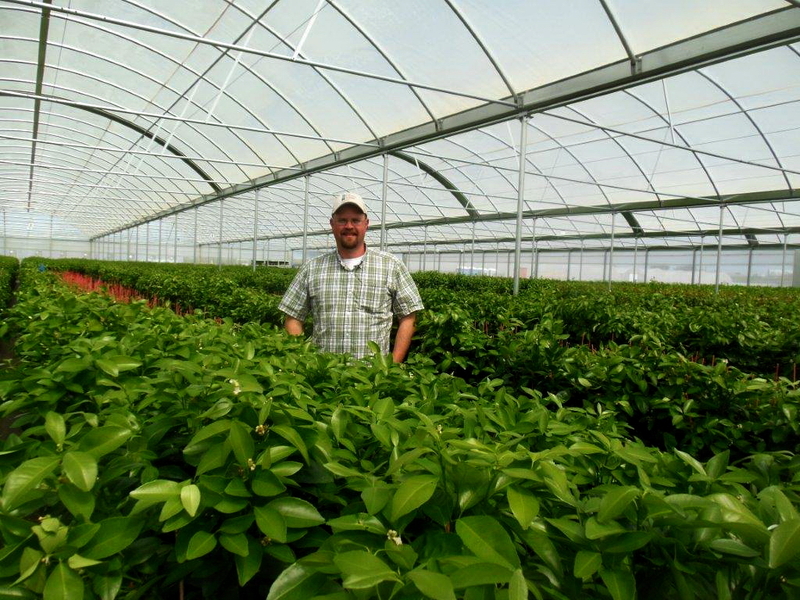 Are you interested in additional ways that an Agra Tech greenhouse can enhance plant performance? 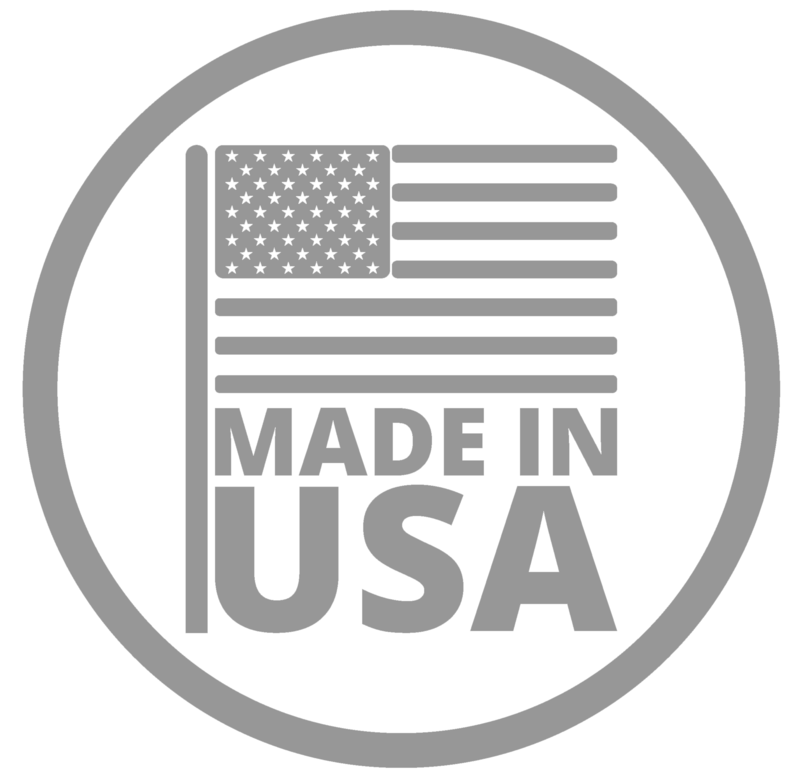 Please contact us and our sales engineers will help guide you through the process.